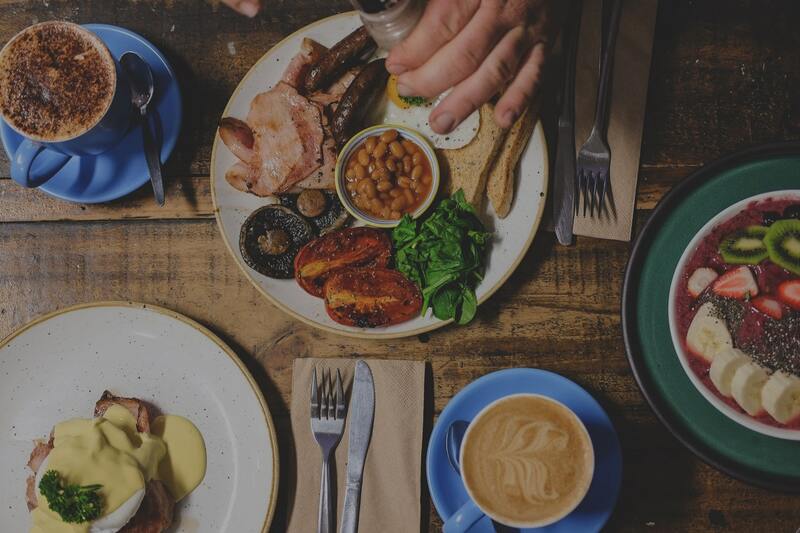 This is a neighbourhood cafe-restaurant that nails all the family favourites. Allow EatClub to introduce you to Cece’s Italian Cafe in Evandale. It offers freshly-baked cakes and pastries, real gelato, hearty unpretentious breakfasts, and Italian family favourites for dinner. It sits not far from The Parade in Norwood and is often abuzz with locals. 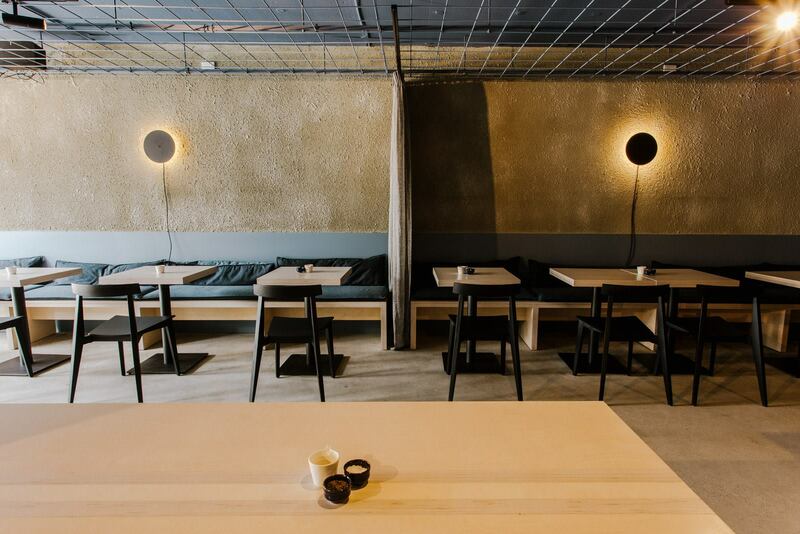 Owner Luke Cece took over the venue in 2016 and turned this neighbourhood pizzeria into an Italian cafe open each evening from Tuesday through to Sunday and for breakfast on weekends. Pizzas are still a huge feature at Cece’s Italian Cafe. They come in four sizes – small, large, family and party – and there are plenty of different options for toppings. Opt for the Cece’s Special; it’s like a margherita with mushrooms and spicy salami. Luke tells us that the Spaghetti Marinara is the most popular choice of pasta among regulars, which is made with fresh prawns, calamari, barramundi, black mussels and tossed with a light homemade Napoletana sauce. If you’re up for something meatier, there’s an ultra-homely lasagne on the menu made with veal mince, Napoletana sauce, mozzarella, parmesan and a creamy béchamel sauce. During the day it’s all about the breakfasts and pastries. 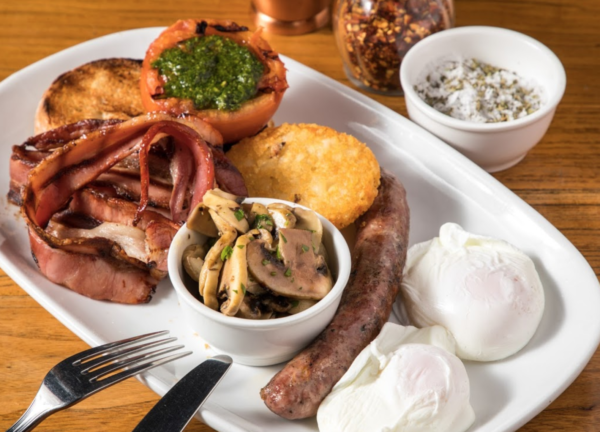 The Big Breakfast features toasted sourdough, roasted tomato, sausages, bacon, eggs poached to perfection, sautéed mushrooms and a golden hash brown. Team that with a coffee (they use beans from Di Bella Coffee) and you’ve got yourself an excellent start to the day.